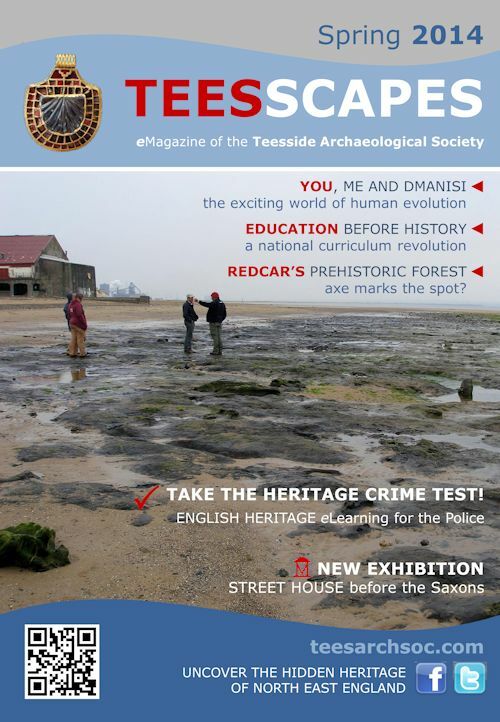 This entry was posted in British archaeology, Hunter-gatherer-fisher, Mesolithic, Microburin miscellaneous, Open access, Teesside archaeology and tagged Archaeology, CBA Yorkshire, Council for British Archaeology, Prehistory, Teesside Archaeological Society, Twitter by Spencer Carter. Bookmark the permalink. More power to your elbow Spence! And the respective elbows of all the people involved in pulling it all together. Fantastic post Spence, pulling all the threads together. It was a pleasure to be a part of Teesscapes, I’m looking forward to writing for it once again!